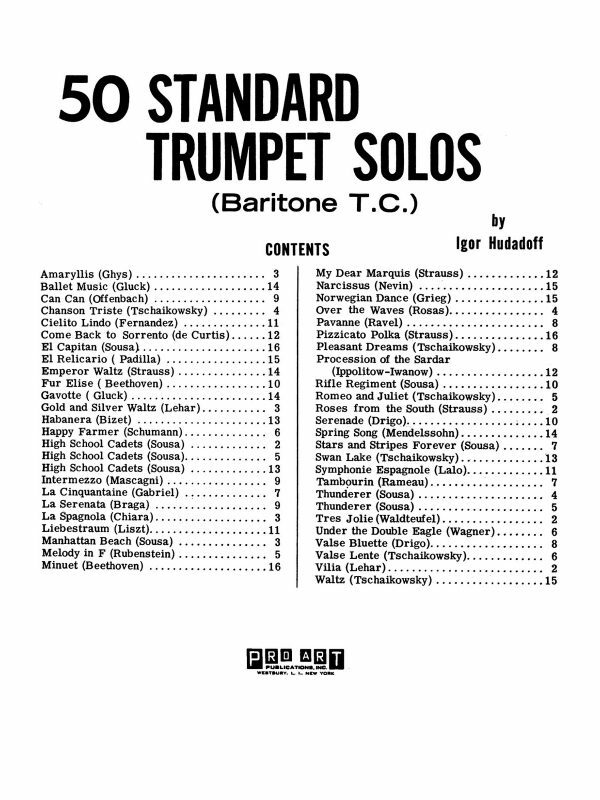 It is a treat to come across a trumpet method that has been rarely used in North America. 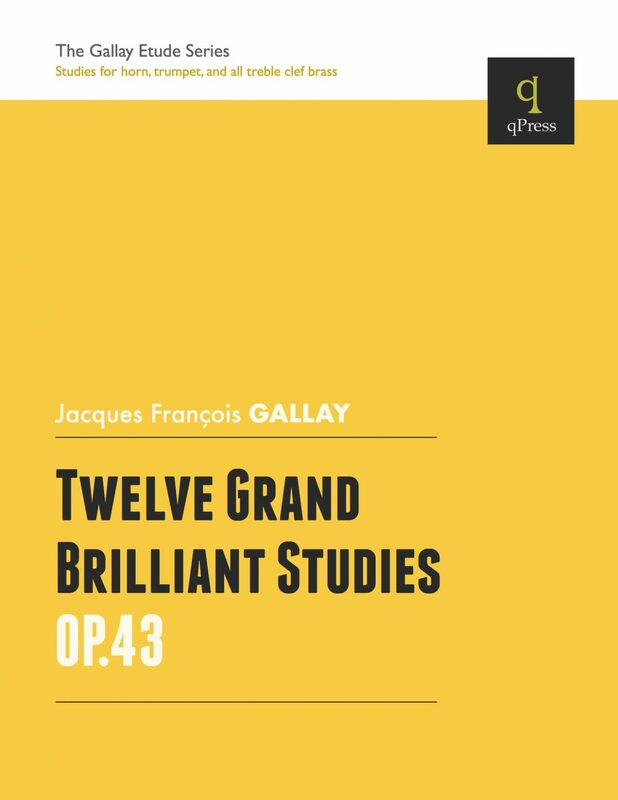 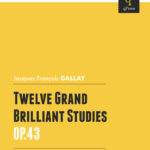 Jacques François Gallay’s 12 Grands Etudes Brillantes is one of these rare finds. 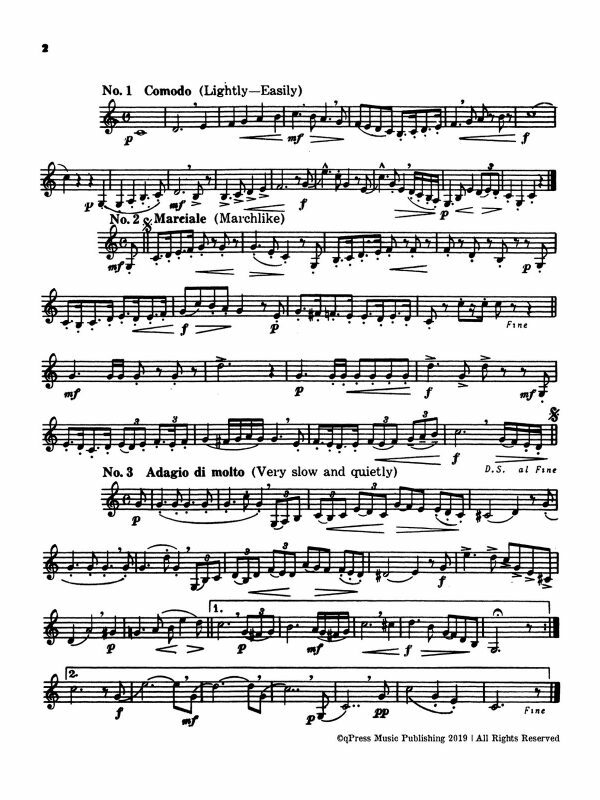 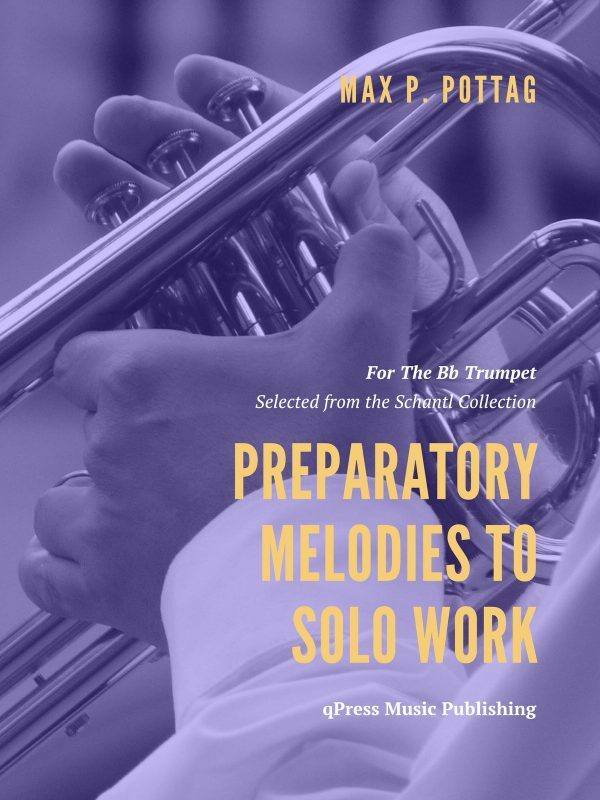 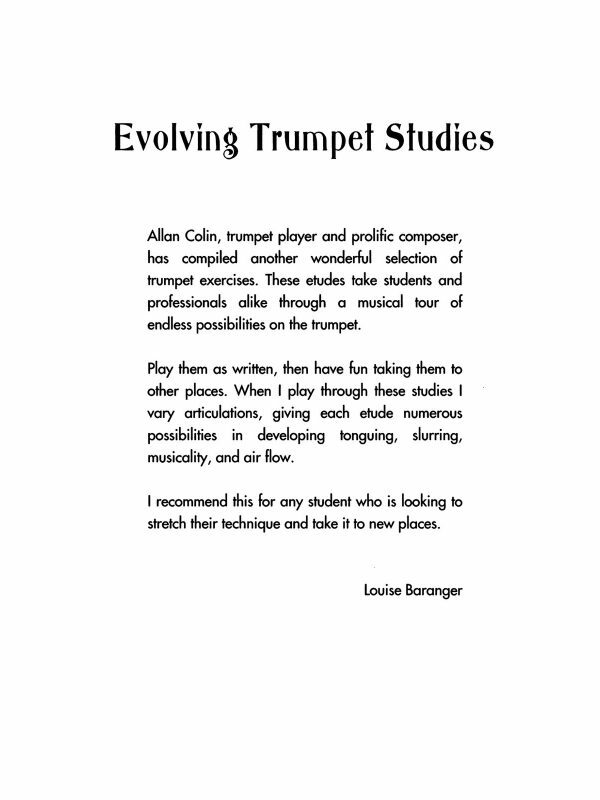 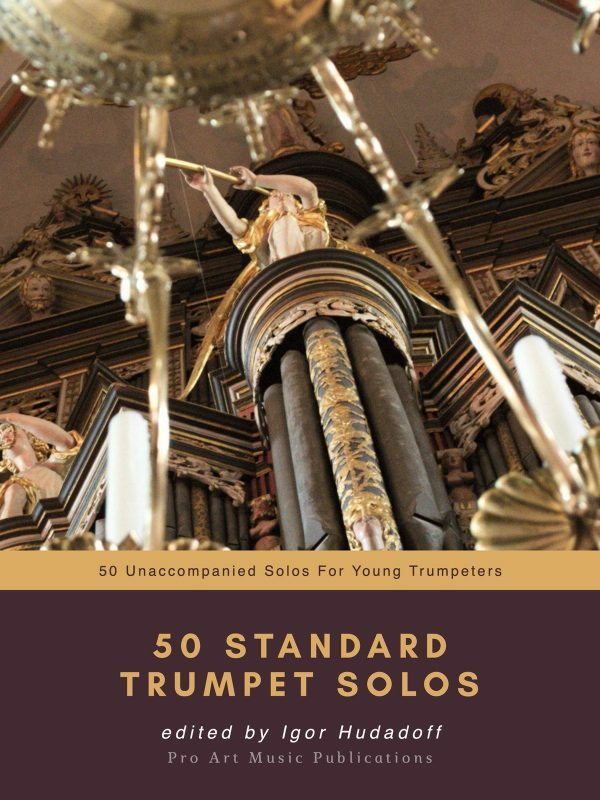 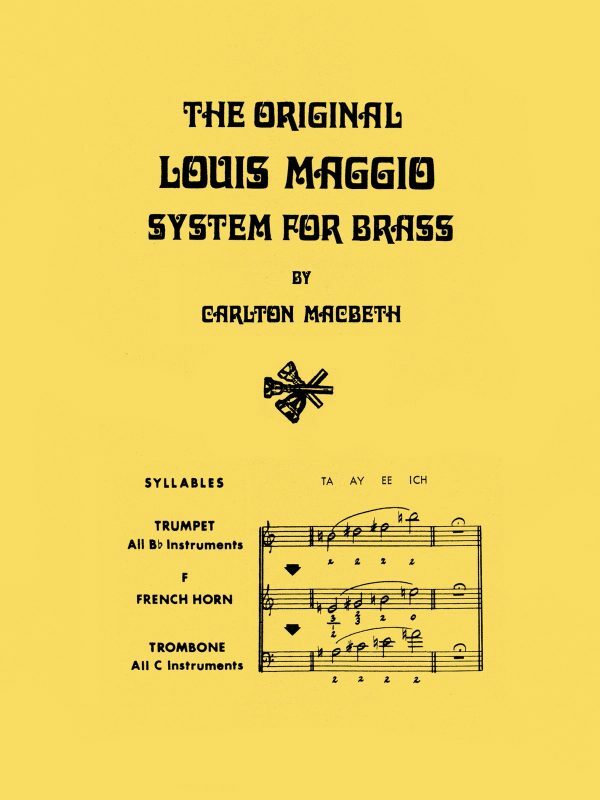 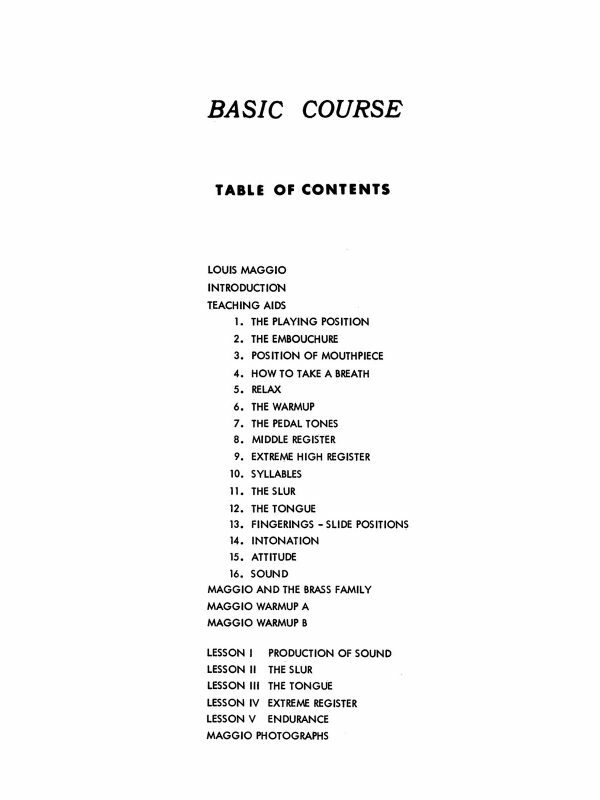 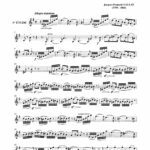 There really is no shortage of trumpet etude books that are extremely difficult (read: nearly impossible to play) but there is a definite shortage of melodic and technically challenging music for trumpet that is also accessible by a large number of players. 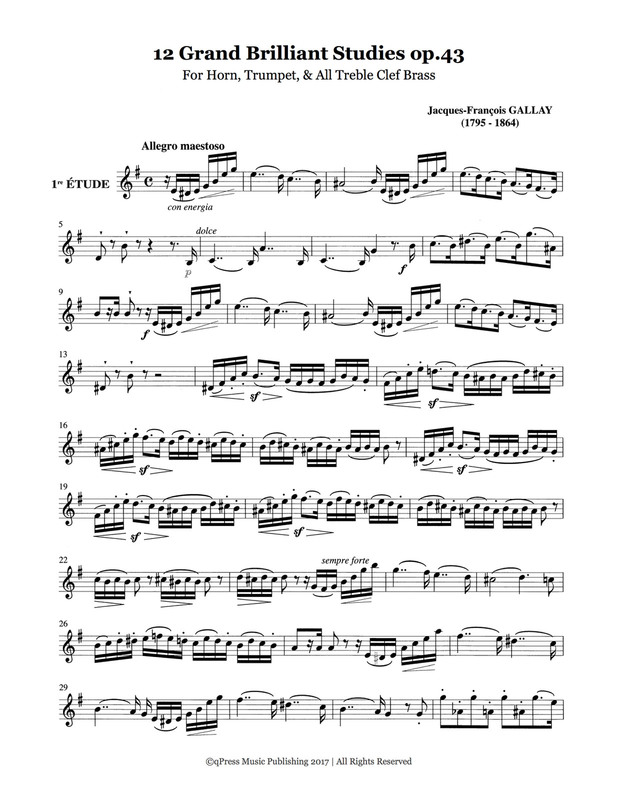 Click the sample on the left to see how Gallay assembled his etude book. 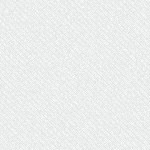 I think you will be excited by what you have in store. 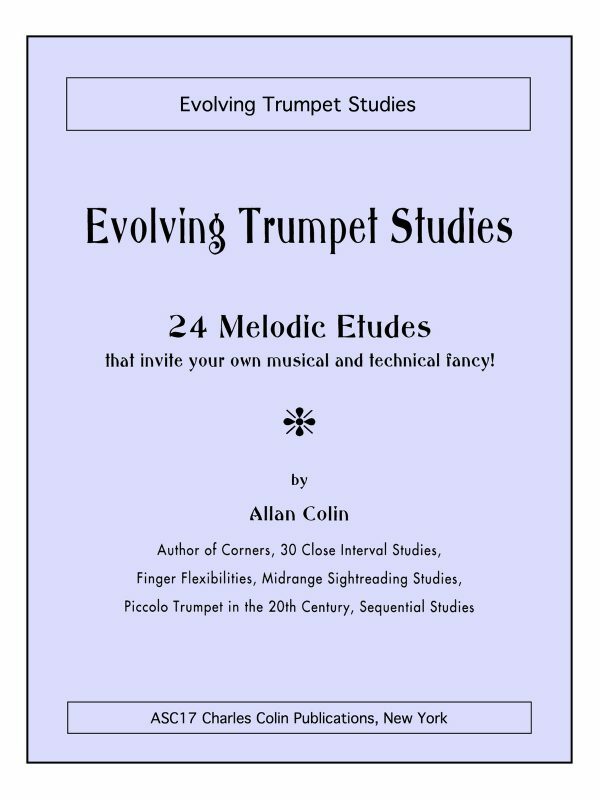 Samples to the left, have a look and play along!